OK, forgive me but this may sound a little like a rant. I don’t do that often, so I’m due, right? Right. I want to take a moment and talk a little about children with special needs, and particularly autism, and fire drills. Many of us know that individuals with autism have particular problems with fire drills for a variety of reasons–the noise, the lights, the change in schedule, the crowded halls…and the list goes on. Over time I’ve worked with a lot of students who fear fire drills, some to the point where they live in fear that one will occur. There are a variety of strategies for dealing with the difficulties with fire drills for these students (and I will list some of those resources at the end). However, what I really want to focus this post on is one solution that many people use–warning the classroom ahead of time that there is going to be a fire drill. NOOOOOO! Does that give you an idea of how strongly I feel about this practice?? Yeah, I really don’t like it. And here’s why. Warning the classroom (even just the teacher) that there will be a fire drill may make things easier today during the drill. However, they don’t fulfill the need of a fire drill–which is getting students out of the building when there is a fire–when there will be no warning. If you know every time there is a fire drill, you are prepared and you won’t be prepared if and when there is a real need to leave the building quickly. So, being a good behavior analyst–if I take one behavior or option away, I need to replace it with something. What can you do about fire drills? Prepare students for them by practicing them more frequently. Here are a couple of ideas. For the student upset by the sound of the alarm, record the sound of the fire alarm when it goes off. Then present it to the student with the volume reduced and with some reinforcing activities. Slowly increase the volume during positive activities so that the student becomes desensitized to the sounds. 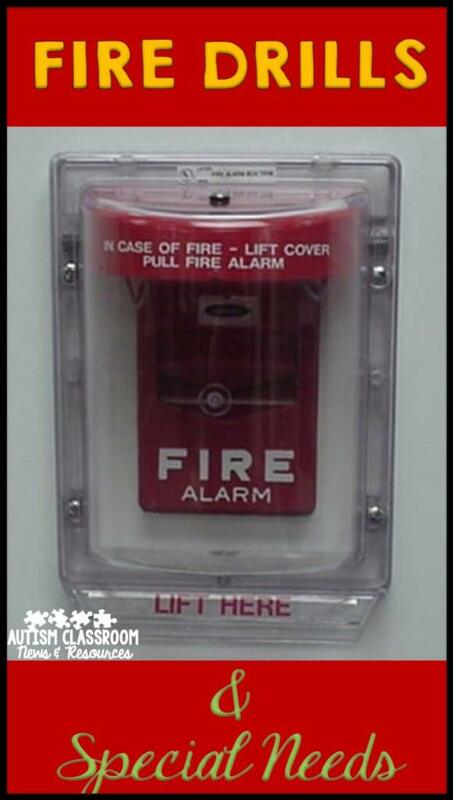 If your fire alarm has lights, videotape it and use that instead of an audio recording. Practice the fire alarm procedures when the halls are clear (when there isn’t an active drill). Play the recording of the fire alarm and have the students line up and exit the building. 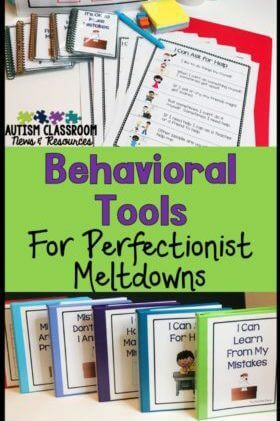 Reinforce their behaviors of exiting quickly and without problem behavior. 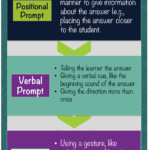 Use social stories to remind students of appropriate behaviors. 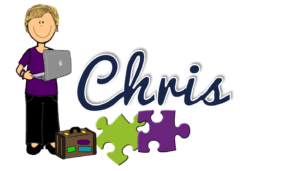 Positively Autism just featured a free one that you can download and use on the daily autism freebie site. 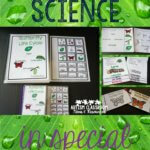 And finally, Fearless Fire Drills has created a whole program and kit for teaching about fire drills. It was developed by a great group of educators in Mountain Brook, AL that I have had the opportunity to work with. They saw a need, created the program and are piloting it now. I know that fire drills can be difficult, particularly for students with special needs. However, for all our students, exiting a building in an emergency is a critical life skill. Taking the time to teach them to do it sooner rather than later will serve them for the rest of their life. How do you handle fire drills in your school with your students? Do you have other resources to share? Please comment! Hi Chris- we keep 3 sets of the headphones that we use at the shooting range on a hook by our door. (next to the emergency bag) I hand a pair to each noise sensitive child and they put them on. We then take them by the hand and lead them out. For emergencies, there are 2 extra staff people assigned to our pre-k room, a secretary and a library clerk. They have assigned kids to hook up with. Of course, our kids are little! I love the fact that there are extra staff specifically assigned, especially given how young your kids are and particularly that you have assigned them kids ahead of time! Good suggestions! We have three sets of those headphones and dole them out at each drill. My main issue is that we did three in one day. That's a bit much. We have 7students and 4 adults. Typically I grab the most likely to bolt/nonverbal and the rest get a hand held by an adult. Jennifer, I hear you about the 3 in one day. Not long after I wrote this post I was in a classroom that had 3 different kinds of drills one after another an afternoon. It was miserable! Thanks for commenting! This is kind of off topic, but what do you do when your school has a lock-down? Do you have something you've written on that topic? That's not off-topic at all. I would do the same thing as I do with fire drills–I don't think those should be advanced notification either. What most of the classrooms I work with have done is to have a designated "safe" place in the classroom that has some clear boundaries set out ahead of time. Then they practice going to that place when the teacher does mock lock downs for short periods of time. I generally would have a set of quiet activities the kids can engage in. I also do a social story for it and how they are supposed to be behave. We read it before we practice the lockdown. I would do lockdown practice frequently before there is an actual one, increasing the time they have to be quiet each time and then reinforce them for being quiet. I would also make sure to have a stash of reinforcers to use for reinforcing quiet behavior during the lockdown time. I hope that helps–it's definitely a challenge. I will add it to my list of posts to do in the future. Thanks for reading! My daughter has a fear of the flashing lights. Even cameras freak her out. Her school does let her know ahead of time. They have even led her out a little ahead of time so she kinda hears the sound but it isnt’ so loud. Then all of the sudden a true unscheduled fire drill occurred. She got up, went out with the class, no hands on ears, no shaking, no crying. In fact she says “Piece of cake!”. They high fived her, and she got a prize from the prize box. This has happened twice in the past two months. Now all of the sudden out of the blue, she starts getting nervous in class, rocking, crying, shaking and saying she is seeing the flashing lights. This can occurr in the beginning of the day, totally disrupting her day and the class. Why all of the sudden is it a problem? What can we do to ease her anxiety? I am not sure unfortunately. 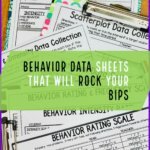 I would complete a functional behavior assessment of the behavior to try to figure out its function. Without knowing her I really can’t tell what might be causing it. Sorry I can’t be of more help. We have had 2 fire drills so far for this young boy in year 1, first time he sat and just listened and watched the bell. 2nd time he was very good and walked out but then wanted to go straight back in and it took 3 staff to hold him back. any suggestion please, what we could do to stop him running back in. It’s hard to tell without knowing him, but you might put something in a social story about staying outside until you receive the all clear signal in order to stay safe. This is a huge source of anxiety for my son. He is in first grade and wants to “change schools” next year because the second grade classrooms have fire alarms in the rooms rather than just the hallways. I think you have to figure out if the noise is hurting him through some type of sensory processing or if they scare him and he’s anxious because of that. If it’s the latter, then you could try recording the bell and introducing it very softly at first and then gradually increasing the volume over time using relaxation strategies throughout and not increasing the noise volume until he is calm at the present one. Essentially it’s systematic desensitization. Without knowing him I can’t make a specific recommendation because I haven’t observed the behavior, but knowing the function of the anxiety is definitely the first step.